Get the best after builders cleaning prices in the Islington by calling 020 8050 2865 or get a free quote by the best cleaning company in London. 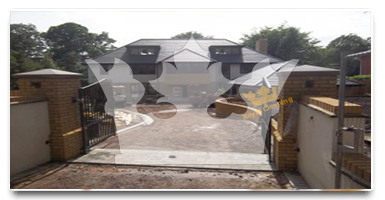 If you live in Islington and your property went through a renovation work or had an extension made, our after builders cleaning technicians could make it sparkle and shine again. Call us at 020 8050 2865 where one of our polite trained call operators will help you book the best cleaning teams in Islington available. We run a professional cleaning company with staff which is professionally insured, background checked and with great references. Call today and ensure that you get the best quality and prices possible for your after builders cleaning in Islington. Searching for an after builders cleaning company was something I never though I'd have to do, but I had to do it last month. That's the thing that made me think that I can find everything on the web now. The fact that Royal Cleaning advertise themselves in this innovative way made me believe them and after they performed the job so good I couldn't believe it. My whole house was so filthy that I was just going crazy. I didn't think that the renovation of a small kitchen like mine would be so disastrous to the whole house, but it was. 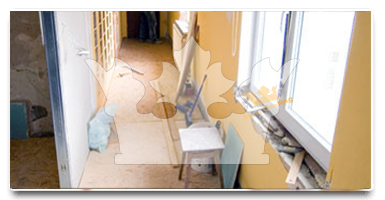 Thank God there were the cleaners of Royal Cleaning that performed a tremendous after builders cleaning.